Krahun is a wholly foreign owned business headquartered in the Democratic People’s Republic of Korea (DPRK or North Korea), founded by a coalition of individuals from Australia, Canada, Switzerland, and the United States. Our core specialties and expertise include tourism, trade, agriculture, and business entrepreneurship, and we focus on locally-tailored business and development solutions that emphasize sustainability, capacity building, and impact. We have been in the business of engagement since 1999, seeking to play a substantive role in bridging the divide between the outside world and North Korea. We serve as a gateway for those wanting to visit North Korea, whether out of simple curiosity or business aspirations, helping individuals explore and experience this country in ways that no other company can provide. 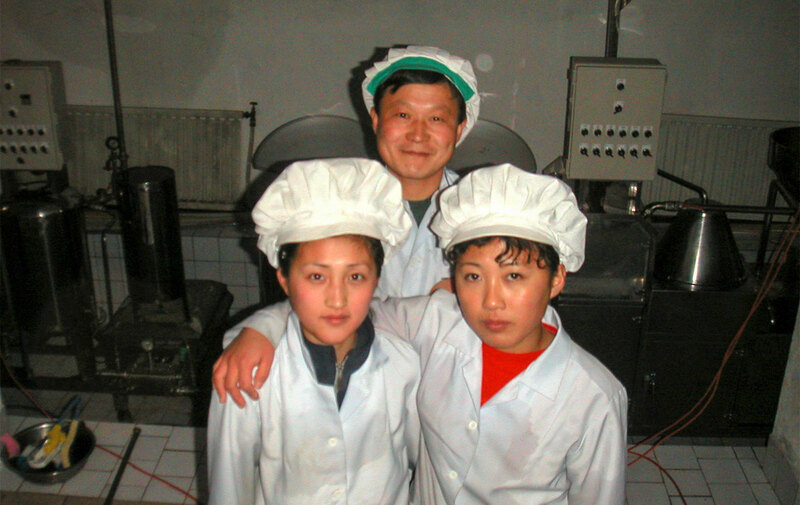 Our intimate knowledge of North Korea, relationships with locals, and understanding of how things work here are unparalleled, allowing us to provide our guests with the best experience possible. 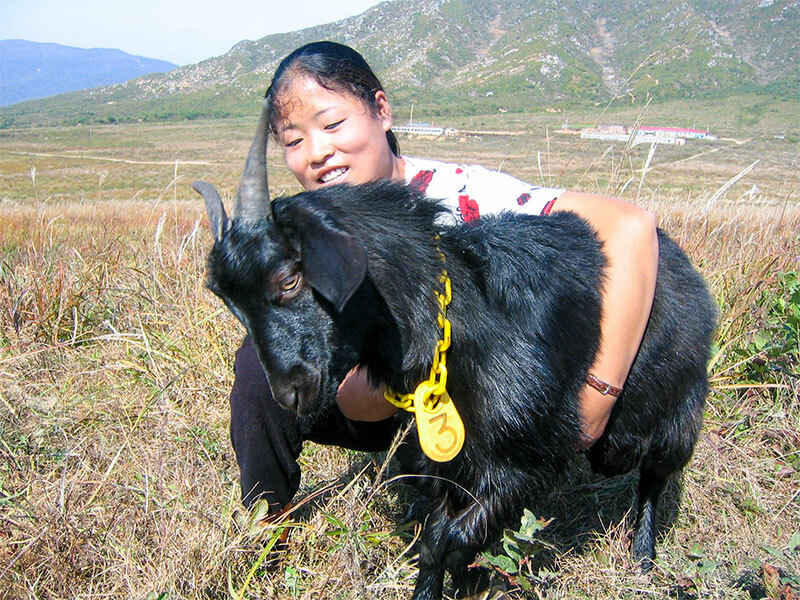 Krahun began in 1999 at the invitation of local North Korean officials to start a goat farm and aid the country’s agricultural development. In seizing this rare window of opportunity, Krahun became one of the first businesses in the region owned and operated by westerners. 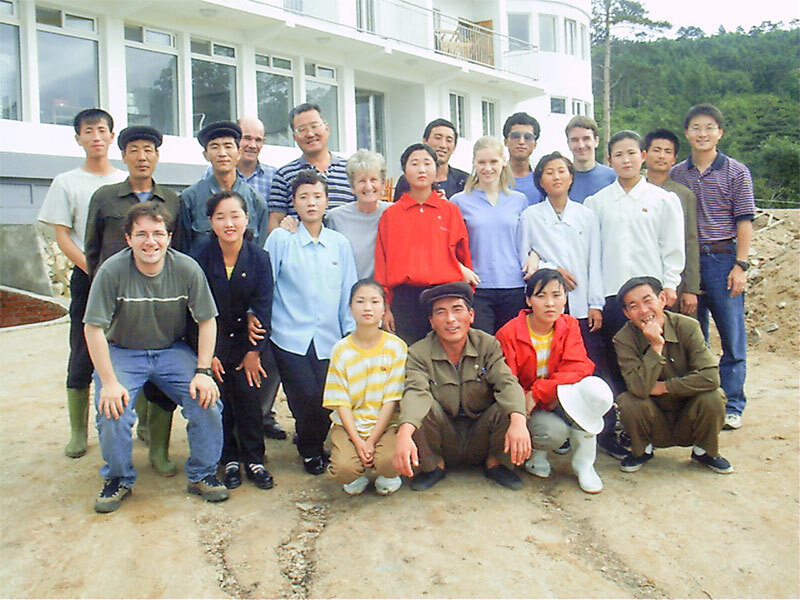 Though the founders were from different parts of the world (Australia, Canada, Switzerland, U.S.), and from different professional backgrounds (programmers, engineers, chefs, veterinarians, businessmen), they were bound by the common vision of engaging citizens of North Korea. 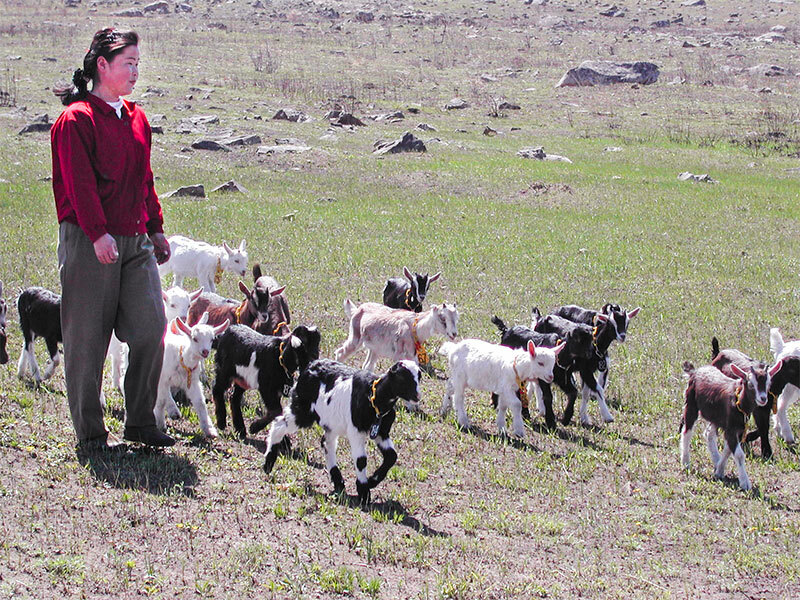 With a green light from officials, Krahun set off to start a goat farm in the DPRK. 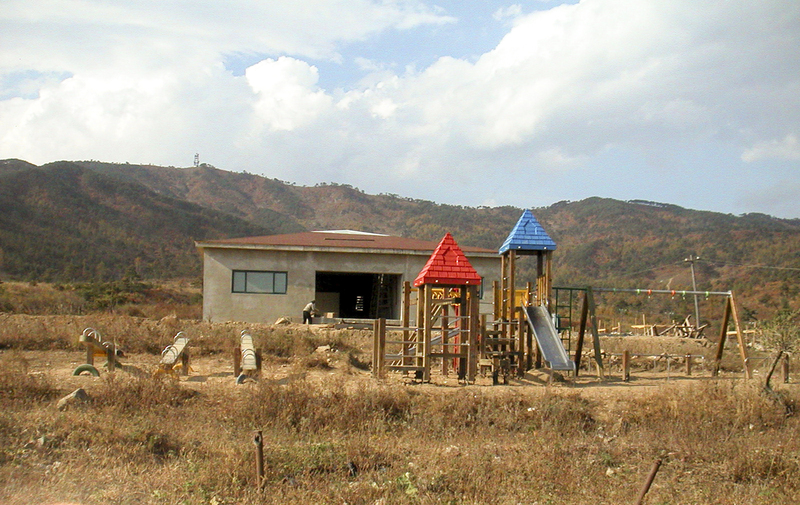 First, it needed land to raise goats, eventually settling on a location outside downtown Rajin in the neighborhood known as Shinhae Dong. The untouched landscape was stunning, with calm eastern waters on one side and densely wooded mountains on the other. 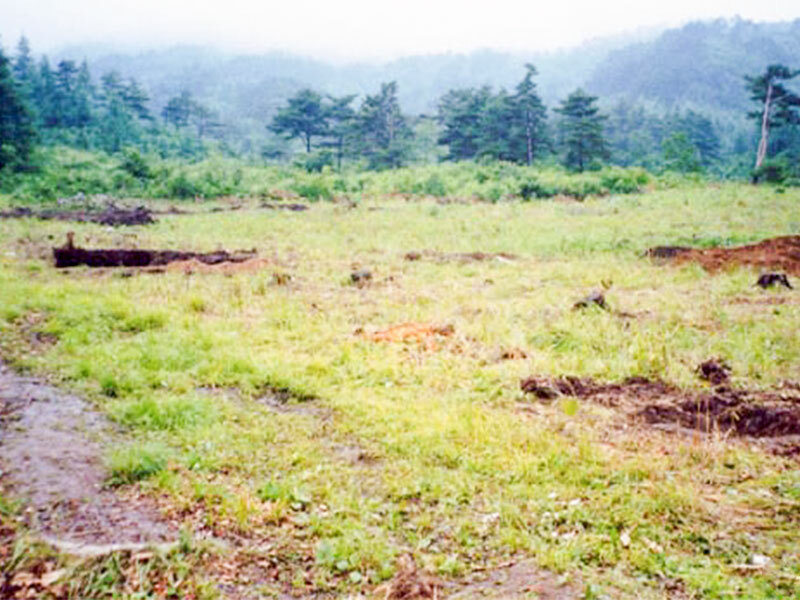 But the wild area lacked basic infrastructure, including power, water and even a path to the main road. 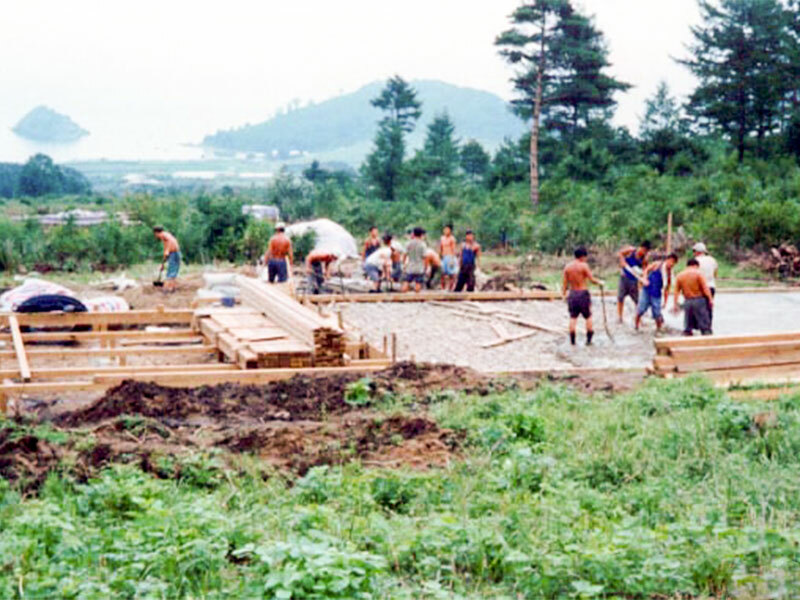 Krahun hired over a hundred workers from outside the special zone to help build the necessary infrastructure, slowly transforming the area into a large headquarters. A road was built; power lines and a transformer installed; piping laid to connect to a nearby spring; and structures slowly built one by one. Krahun soon learned that what was good for Krahun was also good for its local neighbors. Nearby villagers were able to connect to Krahun’s newly installed power lines for electricity to keep their homes lit at night. 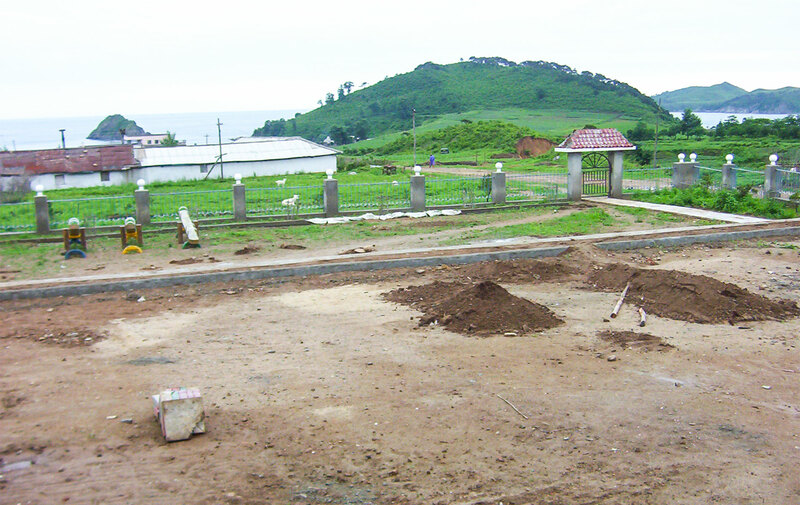 The new pipes became a valuable source of water for villages down the newly built road. Slowly, barren land became less barren as new homes began to appear down the road from the headquarters. 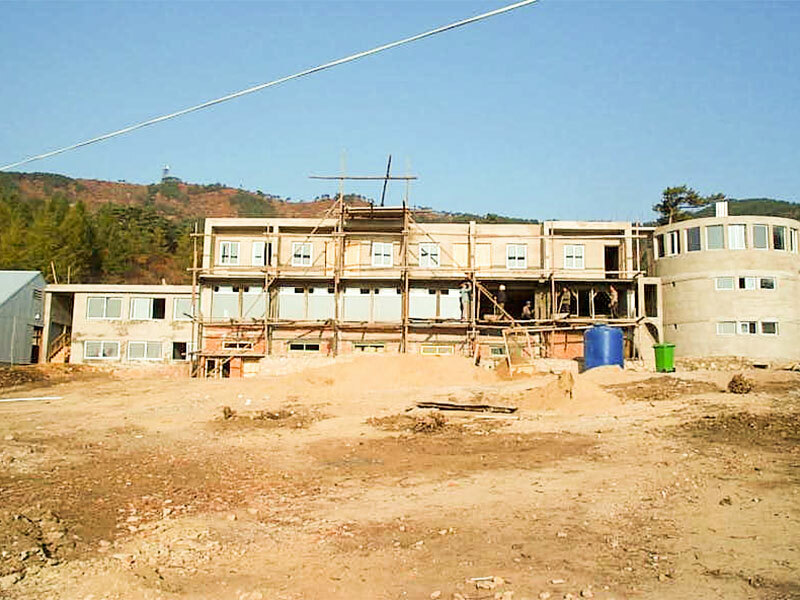 The new infrastructure also spurred other developments as Krahun connected with outside organizations who built a nursery/kindergarten and a health clinic just down the road to serve the local villagers. What was once a wild mountainside eventually became a developed enclave of locals with access to much-needed electricity, water, health services and early education. Living in the country, Krahun gained ground-level insight of the region and community, allowing it to identify other needs and opportunities. 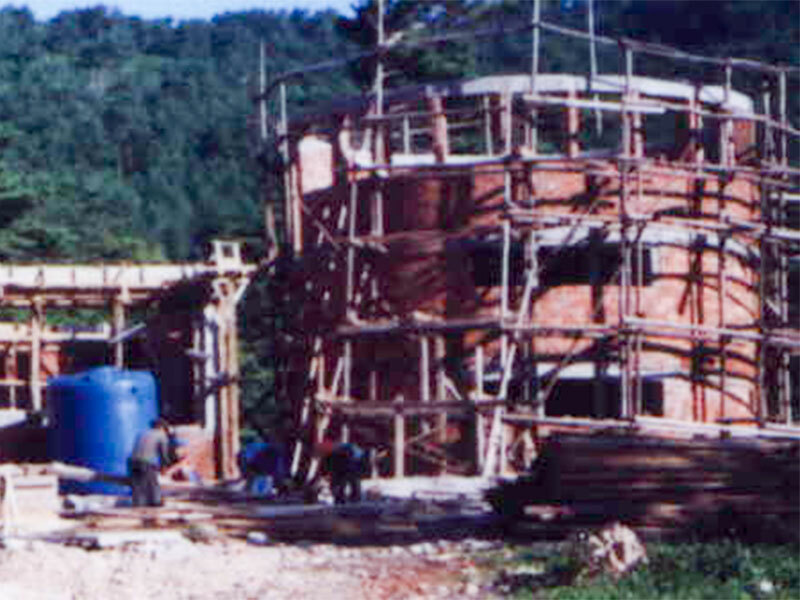 From its inception, Krahun worked as an early stage incubator to help start sustainable business ventures that filled critical needs in the community, such as a transportation company, a pharmaceutical factory and a wind-power farm. 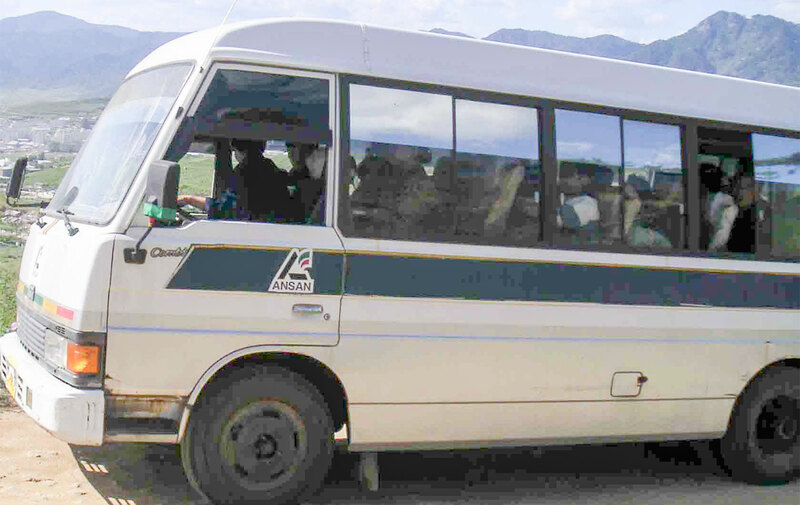 For the transportation company, in the early 2000s, Krahun saw a need for transportation to and from nearby villages to the main downtown market. So it began a new venture, giving villagers critical access to the downtown market and, as a result, to new means of improving their livelihood. Each venture added to the local economy, helping the region develop economically and providing much-needed services to locals. Krahun also assisted already existing local companies in taking next steps. For example, in 2011 Krahun became a provider of ingredients for the sole soap factory in the entire region, helping it produce high quality laundry detergent and soaps; that company continues to play an important role in the region. In addition to its business ventures, Krahun has sought to reach out and serve its surrounding community. In its early years, when the country experienced a food crisis, Krahun began a feeding program for children, starting with goat milk that eventually expanded into soy milk, serving approximately 7000 children a day at its peak. After several years, the company donated the soy milk operation to the local government, which continues to this day making critical deliveries to school children. More recently, in August 2015 the region faced the heaviest rains in many years, causing severe flooding and extensive damage. Lives were lost, homes destroyed, schools left in ruins, and crops flooded weeks before harvest – the loss was far reaching. With loss at its footsteps, Krahun jumped into action, focusing first on critical food relief in the immediate aftermath of the floods. 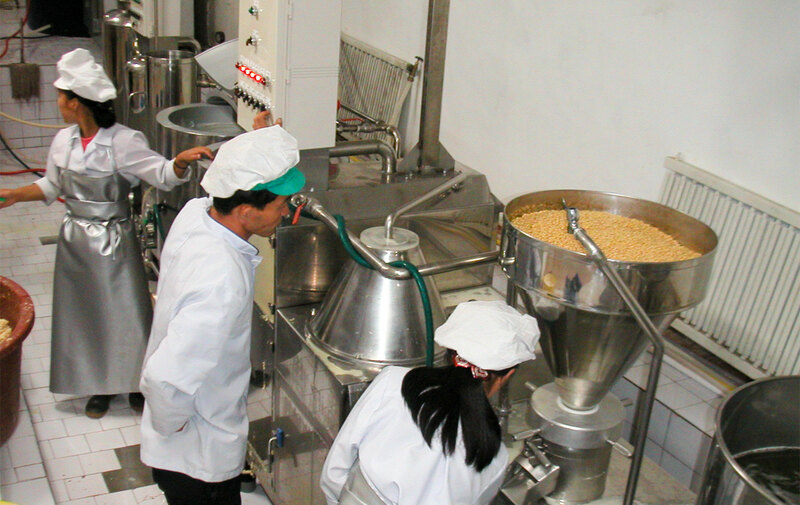 With its employees working overtime, Krahun supplied food aid daily such as rice, cooking oil and protein food, processing the latter two at its own facilities. Staff members drove to the damaged areas to help with clean up efforts, clearing debris and mud. With many locals unable to access and store clean water, Krahun ordered and delivered 1,000 fifty liter water containers to distribute to those in need. Krahun continues in the present committed to its goal first forged decades ago in the 90s: to engage the people of North Korea. 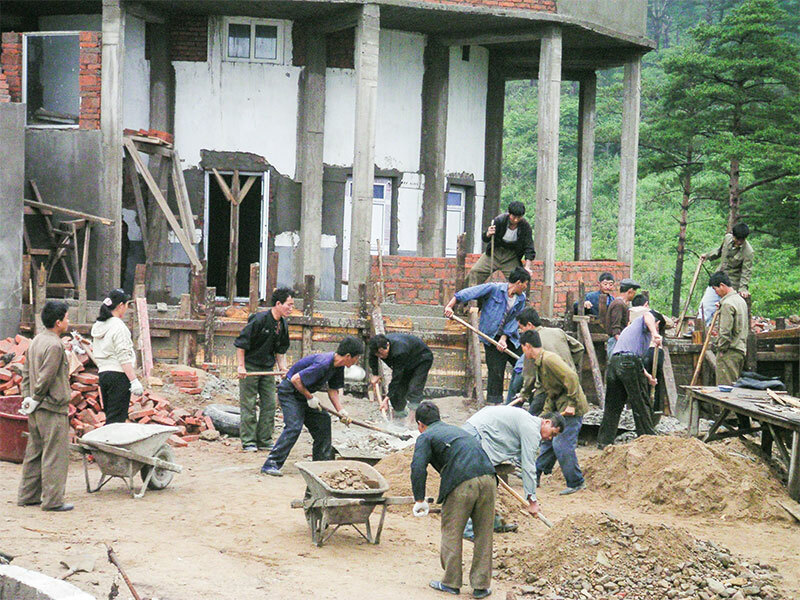 For the past two decades, ever since the founders first visited the country, they have seen the region develop and change dramatically, and it remains Krahun’s goal to play a role in that continued development ultimately for the benefit of the North Korean people. 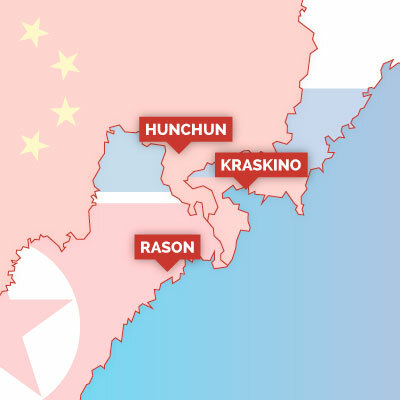 Our name “Krahun” – pronounced like “crown” – is derived from the combination of 3 key cities in the northeast: Kraskino (Russia), Hunchun (China), and Rason (DPRK). These cities signify the importance of the region for the future of the DPRK and underlines Krahun’s commitment to playing a critical role in the region’s development. 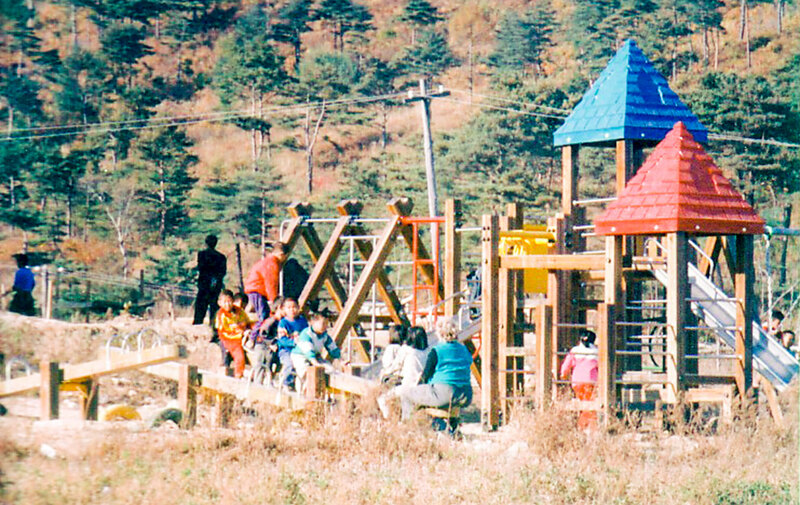 Krahun has served as a conduit for countless visitors to North Korea, from first time guests driven by curiosity to businessmen exploring economic opportunities in the country. 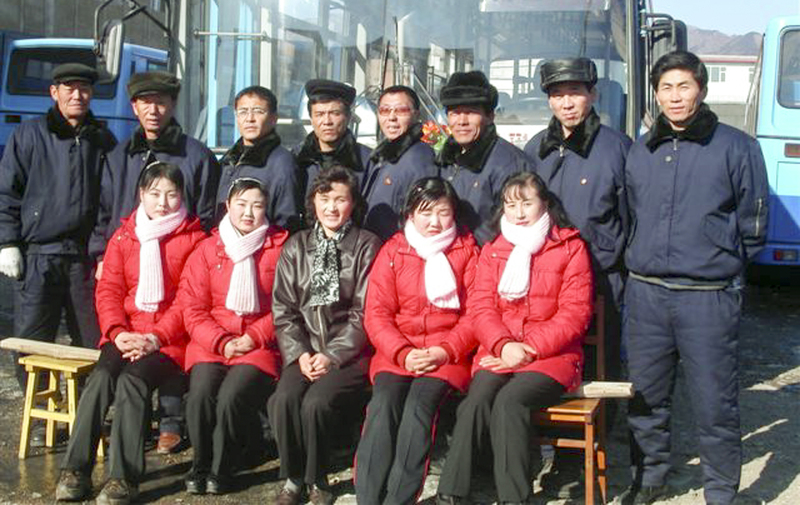 As the only tour company actually headquartered in North Korea, we offer our guests an unparalleled experience that no other tour company can provide, including more substantive, meaningful interactions with local North Korean people. We offer a number of ways to visit this country. We have classic tours where visitors can explore first hand a variety of fascinating cities and regions throughout North Korea, from the Rason Special Economic Zone to Pyongyang, the capital. Guests can join one of our special tours offering a multitude of engaging experiences, such as hiking Mt. 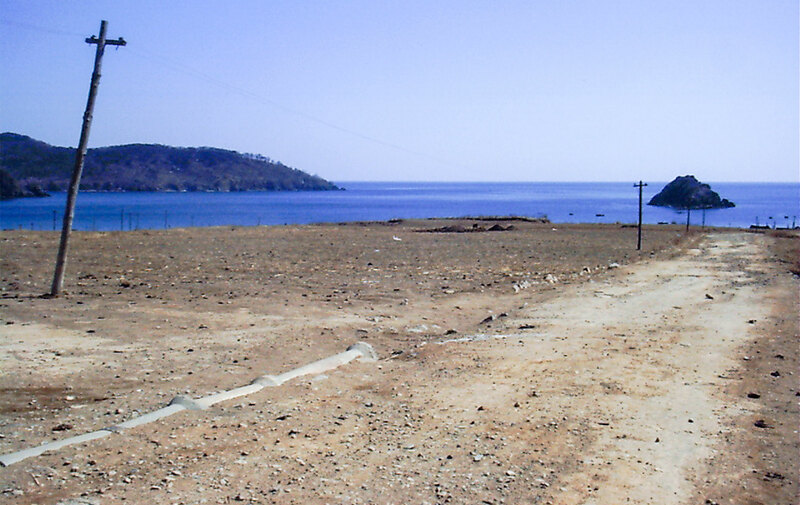 Chilbo, one of the most beautiful mountain ranges on the entire peninsula, enjoying a bike ride along the beautiful coast, or celebrating centuries-old holidays with the locals in traditional fashion. 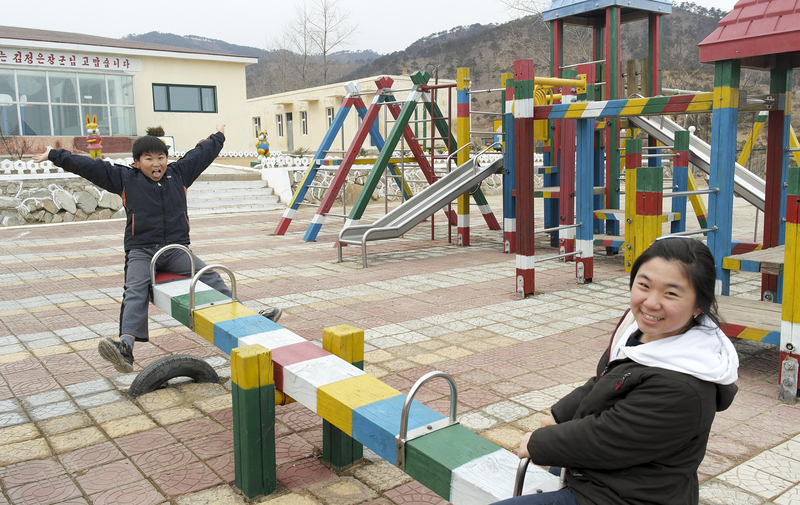 We also provide our guests with groundbreaking opportunities to volunteer and work with locals through our innovative service projects, allowing people to have the most substantive experience with North Koreans. 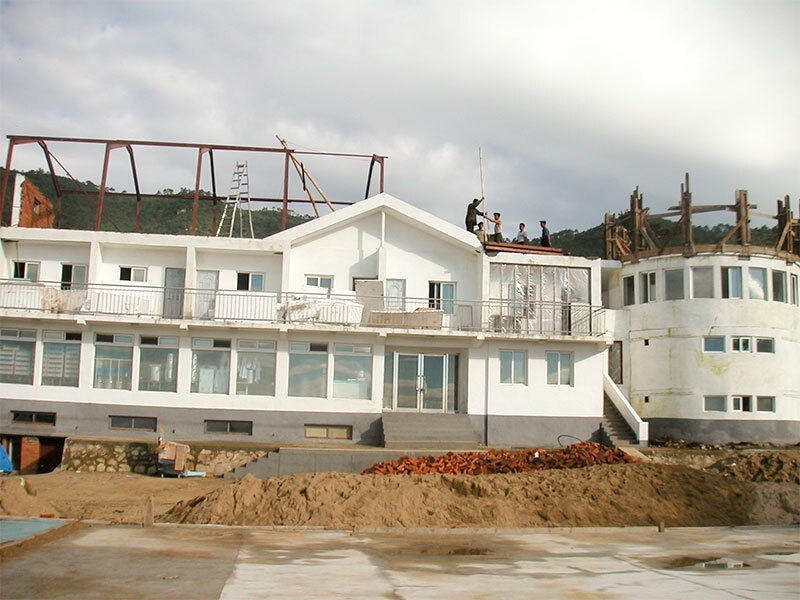 Krahun’s rare, long-standing operations in North Korea since 1999 give it unprecedented knowledge, insight and expertise pertaining to North Korean matters. With no substitute for the lessons learned through years of direct, in-country experience, Krahun stands alone. 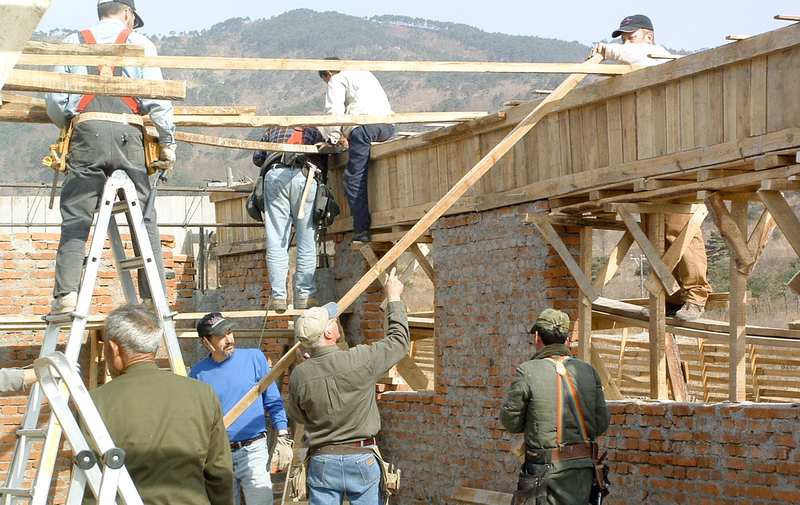 Krahun has worked with businessmen, entrepreneurs and humanitarian groups, and has even organized meetings for official government delegations with North Korean local officials. 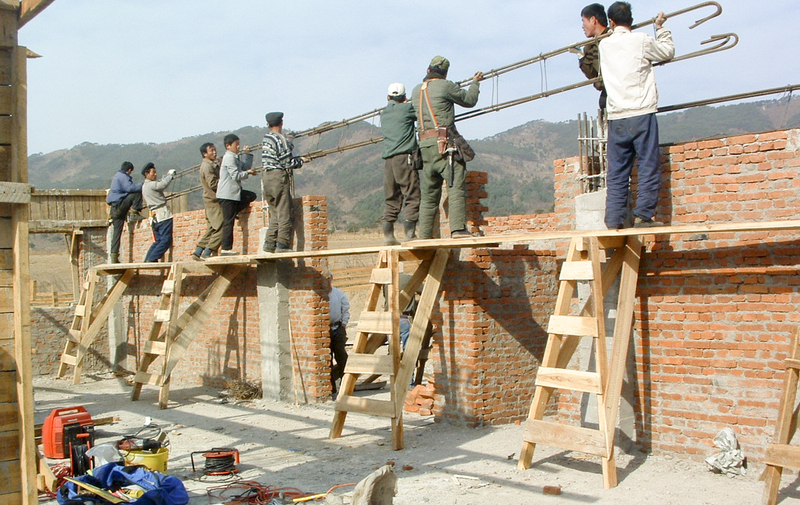 It is Krahun’s goal to use long-term business investment as a foundation to play a critical role in North Korea’s – and Northeast Asia’s – economic development. In addition to our farming activities, Krahun recognizes the enormous potential for cross border trade to drive economic growth and development in a globalized economy, and hopes to harness the opportunities of regional and international markets. With business presence in North Korea and China, and networks spanning the United States and Europe, Krahun has a platform for cross border trade in Northeast Asia and beyond. 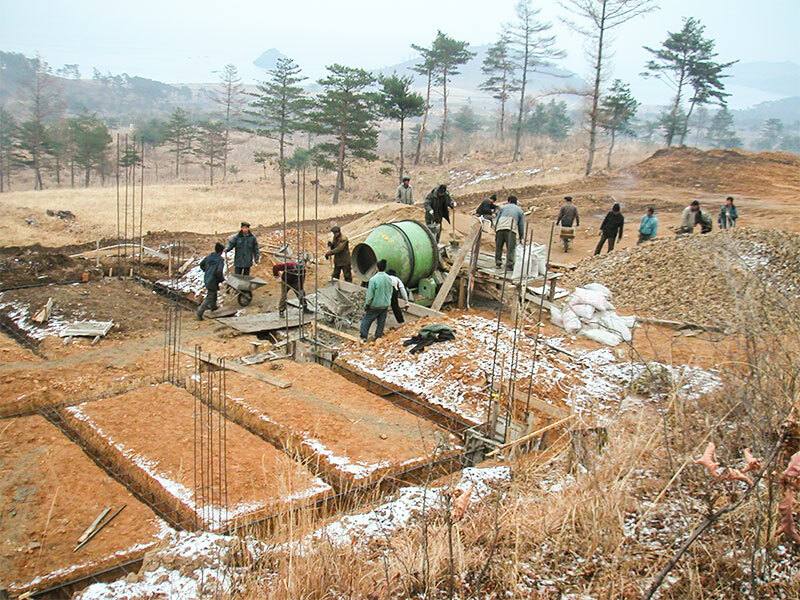 Krahun understands the importance of agriculture to the North Korean economy, and seeks to aid its development. 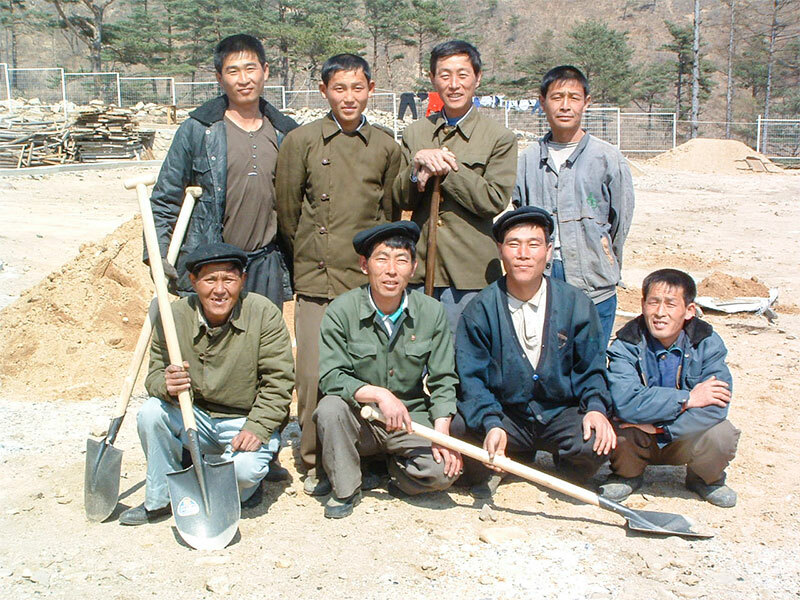 Its agricultural operations take place on its farm overlooking North Korea’s eastern waters, and a dedicated staff that includes local North Koreans maintains the farm that encompasses a variety of livestock and crops. 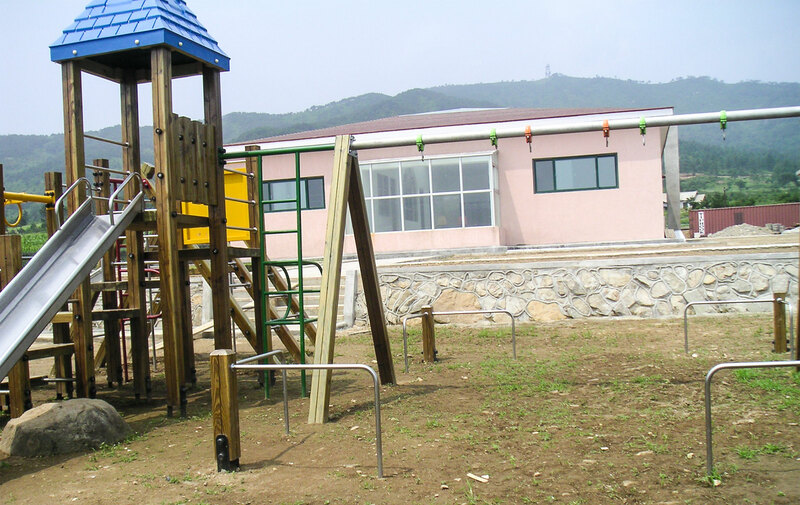 The staff also includes an American veterinarian and agricultural expert with over thirty years of experience who worked in the past with Pyongyang’s veterinary research center on a regular basis as a consultant. 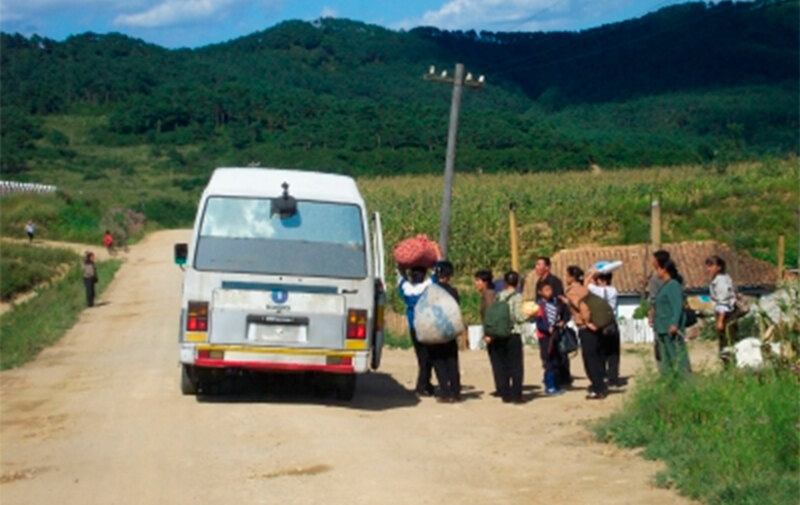 Krahun Farms also serves as a testing ground for leveraging global best practices and innovations in agriculture to share and implement locally through partnerships with the North Korean people. From building a bridge that cut the distance between major rice fields to the city by 10% to introducing hand tractors that increased uptime by 30% while also consuming less fuel, Krahun has sought to help bring advances in the region’s agricultural sector. Our initiatives – and sustained success of our farm operations – have not gone unnoticed as local officials have sought out Krahun for consultation in the country’s push for agricultural development.